An infant watches a ceiling fan spin. A toddler rolls a ball down a slide. A kindergartener asks how planes stay up in the sky. As our children become aware of the world, they look to us to help them make sense of it all. 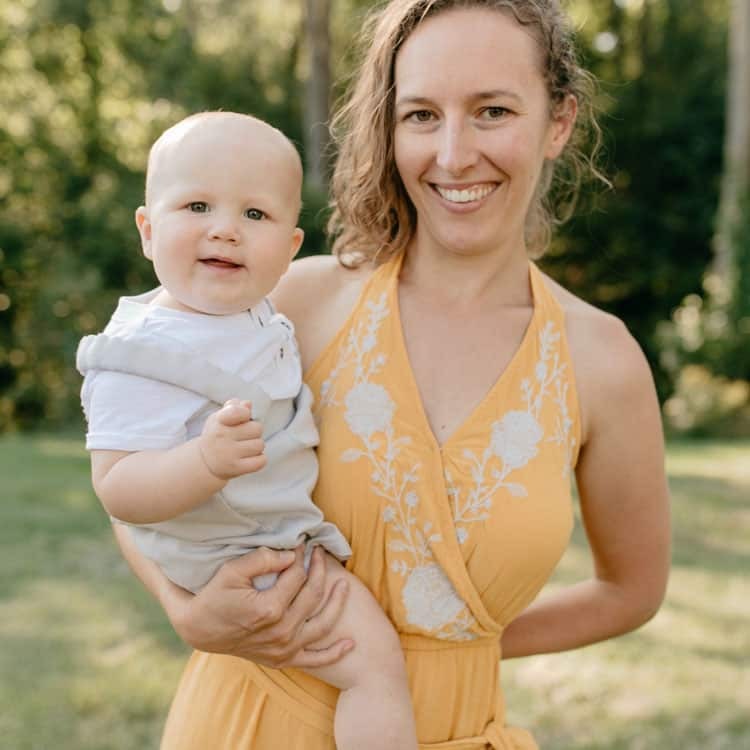 If you’re anything like us, the day-to-day tasks of childcare can get in the way of explaining electricity, motors, gravity, thrust, and lift. That’s one of the reasons why children’s museums are such a valuable resource. 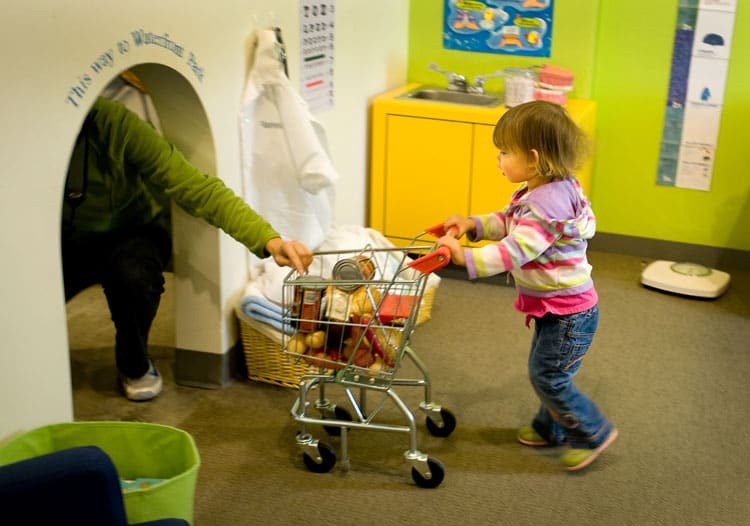 Children’s museums focus on helping little ones learn in a hands-on environment. They are encouraged to ask questions, experiment, and find answers. 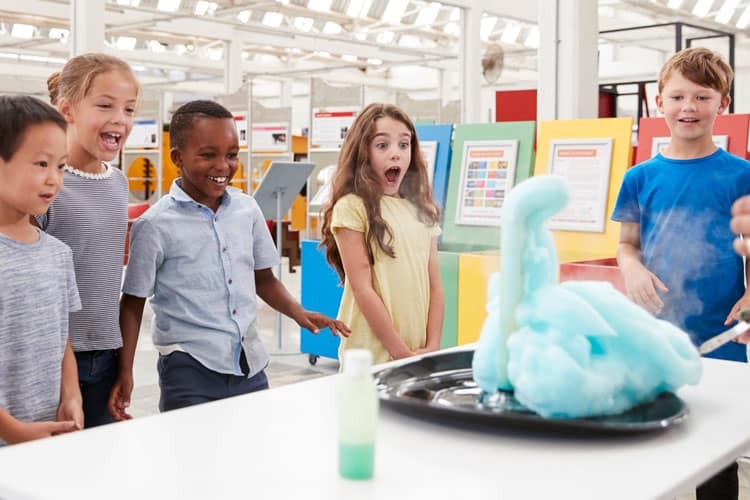 As we read up on the amazing exhibits on display at the museums on this list, we start to wonder why more “adult” museums don’t adopt this model of learning and exploration. But as long as you have a little one around, you too can explore children’s museums. Play with circuits, learn about famous scientists, and explore your artistic talents. We asked BabyQuip Quality Providers to help us put together a must-visit list of children’s museums. In order to make this list, museums had to offer areas specific to babies and toddlers as well as elementary aged kiddos. In no specific order, here are our 7 must-visit children’s museums in the United States. Since 2015, the Amazeum has been wowing visitors with 50,000 square feet of exhibit and learning space. Everything at this museum is hands-on and designed to be touched, climbed on, and interacted with. There are pretend play opportunities at the Homestead Cabin and Farm exhibit. Kiddos can cook over the hearth, weave on a child-sized loom and gather eggs from the chicken coop. They will love milking a cow, and collecting apples and vegetables too. Kids can get creative at the Nickelodeon Play Lab. They can film a stop motion animation and create unique musical compositions with analog and automated instruments. 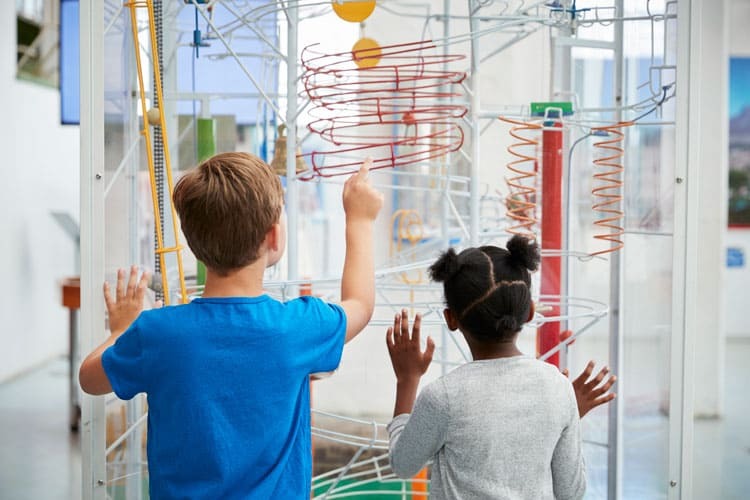 Elementary aged kids and their adults can explore materials, investigate technologies, and create in the 3M Tinkering Hub. For the two and under crowd: The Emerging Explorers exhibit is designed for little ones under two. Ramps, slides, and tunnels invite babies and toddlers to explore movement while other activities encourage exploration of light, sound, color, shape, and texture. 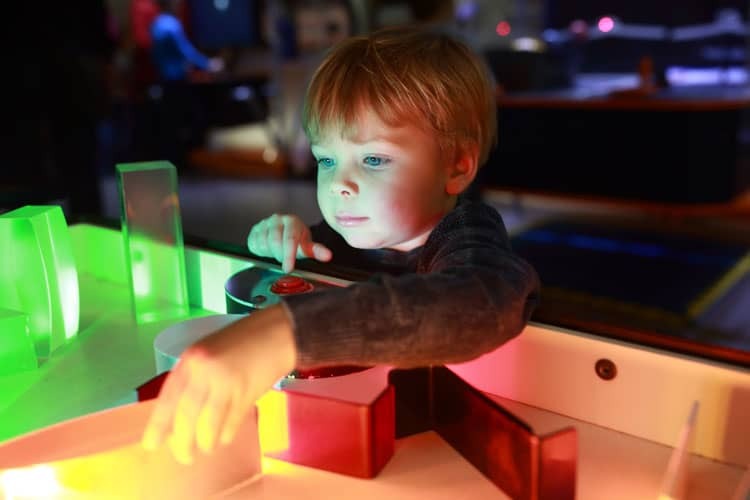 Tip: Most Wednesdays are Priceless Nights at Amazeum—from 4 to 7:30 p.m. admission is pay-as-you-will. The guiding philosophy of the Children’s Museum of Pittsburgh is that kiddos should “play with real stuff”. This design philosophy promotes an organizational commitment to the use of authentic materials and processes in its exhibits and overall design. The TapeScape exhibit embodies this philosophy. 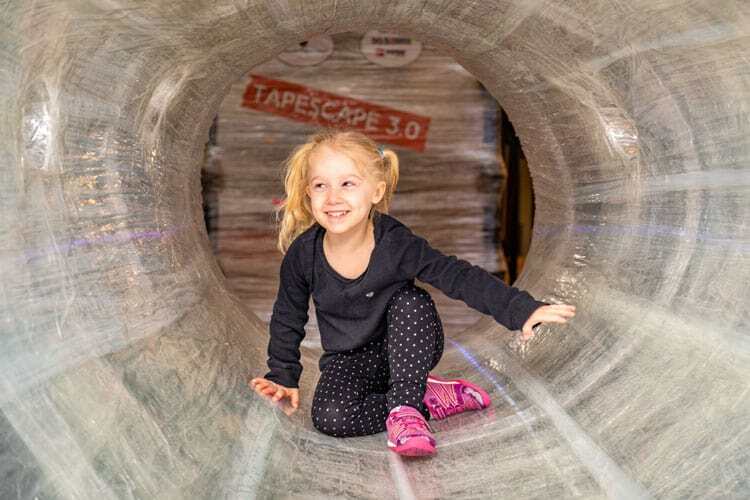 An art-installation-meets-playspace, TapeScape is built out of a steel frame covered with 50 miles of packing tape. Kiddos will love climbing, crawling, and sliding through the opaque terrain. A small-scale version, TotScape, is available for the littlest visitors. Older visitors to the museum will love the Fred Rogers memorabilia, including his iconic sweater and sneakers. Seasonally, the Garden exhibit introduces kids to composting, pollinators, and growing food. And if all that’s not enough, the Waterplay exhibit is always a hit with nearly 20 components, including shaved ice tables and a magnetic water wall. For the two and under crowd: The Nursery room is designed for infants and toddlers. A light wall, bubble blowing seesaw, and colored sand table will delight and engage the littlest museum visitors. Tip: When weather permits, be sure to check out nearby Buhl Community Park. The park features Cloud Arbor, a piece of public art by Ned Kahn, which emits a cloud of mist. 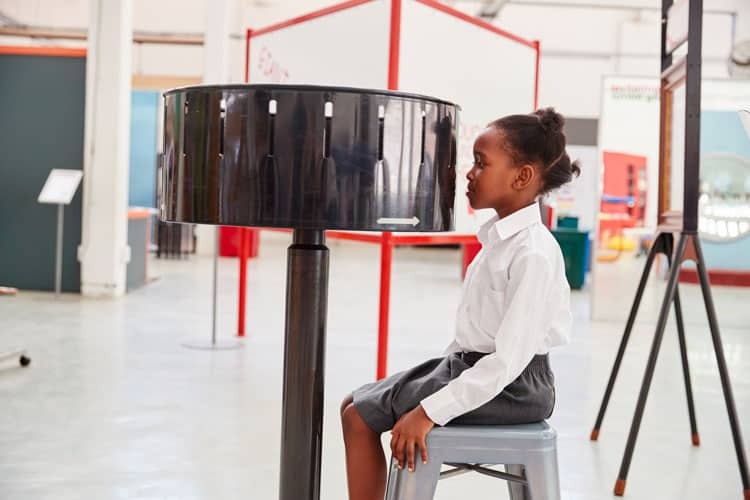 At Thinkery, children have the opportunity to explore whys and hows. If your favorite mini loves water tables, then you’ll have a hard time pulling them away from the Currents exhibit. And for some physics learning—perfect for those ball-loving kiddos—Ready, Set, Roll introduces children to velocity, gravity, acceleration, and friction. For visitors with Autism Spectrum Disorders or other special needs, Thinkery offers Sensory Friendly Hours. For the two and under crowd: Bloom—a shoe-free, garden-themed space is a great spot for littles three and under. Tip: The first Tuesday of the month is No Tour Tuesday. This is generally the quietest time to visit Thinkery. This place is huge—as in 472,900 square-feet of buildings on a 29 acre lot huge! In fact, The Children’s Museum of Indianapolis is the largest children’s museum in the world! 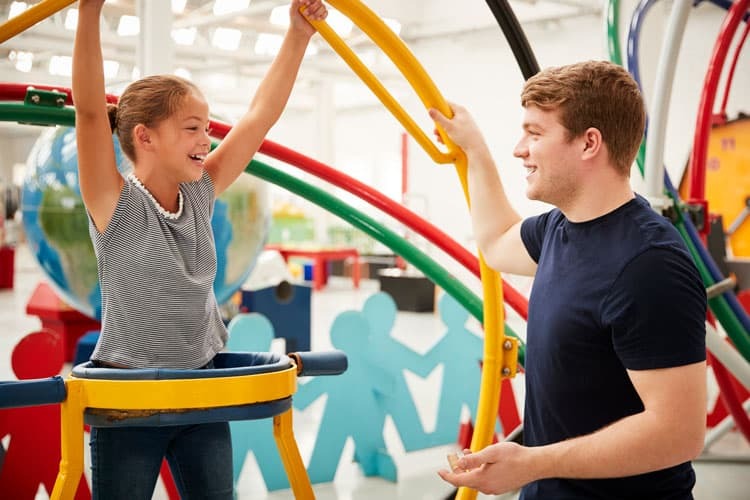 A museum of this size could be overwhelming for families with babies and toddlers, but not with this useful Itinerary for Toddlers. To see all of the museum’s itineraries, check out the helpful Visit Tips and Itineraries page and scroll to the bottom. Museum highlights include an indoor carousel and the ScienceWorks exhibit. 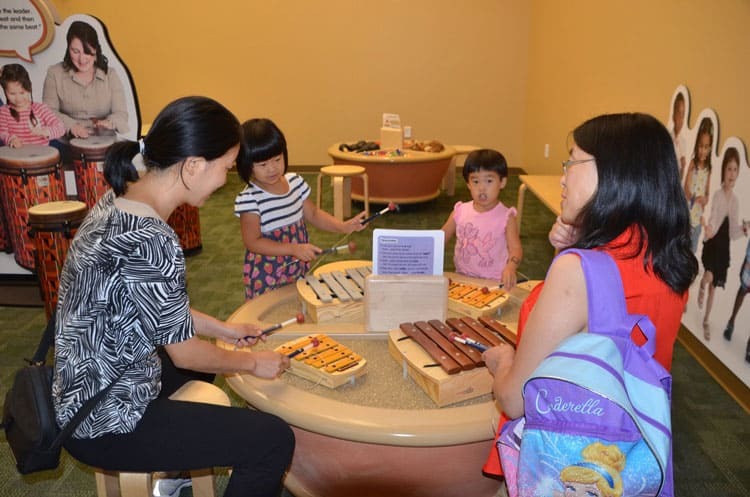 For the two and under crowd: The Playscape exhibit invites tiny tots to climb through a nature-inspired activity set, explore an underwater pond habitat, and play authentic musical instruments. Tip: Buy your tickets ahead of time online and skip the ticketing line! Located on Bainbridge Island, just across Puget Sound from Seattle, Kids Discovery Museum—adorably called KiDiMu—is a great excuse (as if you needed one) to ride the ferry from Seattle to Bainbridge. The museum is within walking distance of the ferry terminal. It makes the perfect day trip for families visiting Seattle with little ones. KiDiMu is on the small size as far as museums go, but that isn’t a bad thing as it’s less stressful to see all of the museum. The Our Town exhibit invites kids to play grown-up. They can manage money at the Dollar & Sense Financial Center, commute in a real electric car, and shop for healthy food at the grocery store. Admission to KiDiMu is affordable at just $8 per person (free for babies under 12 months). For kiddos on the Autism Spectrum, KiDiMu offers monthly Sensory Sunday events. For the two and under crowd: The recently redesigned Totally TOT exhibit features natural materials and manipulatives in a Waldorf-inspired space. Tip: Admission is free the first Thursday of the month. Founded in 1899, Brooklyn Children’s Museum is the world’s first and oldest children’s museum. Over the past 120 years, the museum has collected an impressive 30,000 natural history and cultural objects. A rotating selection of these items is on display in the Collections Central exhibit. Collection items help little visitors observe changes caused by evolution and learn about the lives of past civilizations. 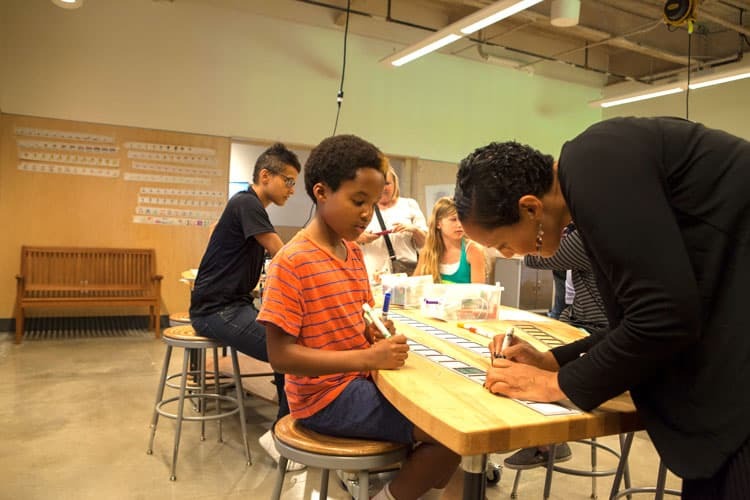 In the ColorLab, kiddos can flex their creative muscles during hands-on programs that feature the work and material inspirations of African American, Afro-Caribbean, and African contemporary artists. For the two and under crowd: For the littlest visitors, the Totally Tots exhibit features sensory play areas including water, sand, and music. Just across the Golden Gate Bridge from San Francisco, the Bay Area Discovery Museum (BADM) sits on 7.5 acres of National Park land in Sausalito, California. Offering more than six daily drop-in programs for children 6 months to 10 years of age, there’s always something happening. All the exhibits at this museum are designed to be STEM-focused. Inquiry-driven experiences help children develop creativity and creative problem solving skills. And parking is free! For the two and under crowd: For infants and toddlers, Tot Spot offers a safe and stimulating environment to explore outdoor tunnels, a multi-level rock stream bed, baby-size mountains, and waterfalls. Tip: Admission is free the first Wednesday of the month.